Last year, my boyfriend and I started a new tradition, to go away every year to a new place for my birthday. My birthday falls right in the middle of the year, on Midsummers day - 21st June! It's the perfect time of year to go away, catching a few days of sun whilst exploring a new city. This time around we chose Amsterdam (last year was Barcelona!) It's a city I've wanted to visit forever, with a one hour flight, it seemed perfect! We decided to visit during the week, rather than the weekend - just to dodge the hectic weekends in the stag/hen do capital! So, first things first, we decided to stay at the The Tire Station - Conscious Hotels which is an eco designer hotel based very close to Vondelpark (such a beautiful park!). I was initially drawn to booking The Tire Station as it's home to the eco bakery Sticky Fingers, yep, food is always on my mind! It took us around half an hour to get from the airport to the hotel on the train, which was really handy! As well as Sticky Fingers, The Tire Station also has an onsite restaurant MOER which is an organic restaurant and has beautiful decor (unfortunately I forgot to snap a pic but have a peek at the website). We ate in both.. told ya, your gal has got to eat, and I would totally recommend them! Sticky Fingers is perfect for a quick breakfast, and MOER was beautiful for a quick lunch before we headed back to the airport. The hotel is very quirky, you check yourself in on an iPad in the reception and the decor is very modern! The room itself was perfect for a city break - comfy bed, black out curtains, big shower and lots of storage! The bathroom was beautiful, big shower, huge mirror and flattering lighting which is always a plus! On one of the days, we hired bikes from the hotel which was really convenient and hassle free - they charged the card I booked the room on and off we went! If you go to Amsterdam please make sure you hire a bike for a few hours at least! The city is made for cycling, every road has a cycle lane so it's really safe. Apparently, if theres ever an incident with a bike and a car, it's always the owner of the cars fault.. not sure how that works but proof that it really is a cycling mad city! We decided to cycle through Vondelpark and around the centre of the city, stopping off for pancakes and weaving through the canals. All in all, we had a great stay and I totally fell in love with Amsterdam - I'll definitely be back! Keep your eye out for my Where to Eat & Drink in Amsterdam & What to do posts, they'll be up in the next week! I love your tradition, think I want to start this one too! The hotel looks amazing, you always find the best places to go!! Visiting a new place each year for your birthday sounds like a pretty great tradition to me!! 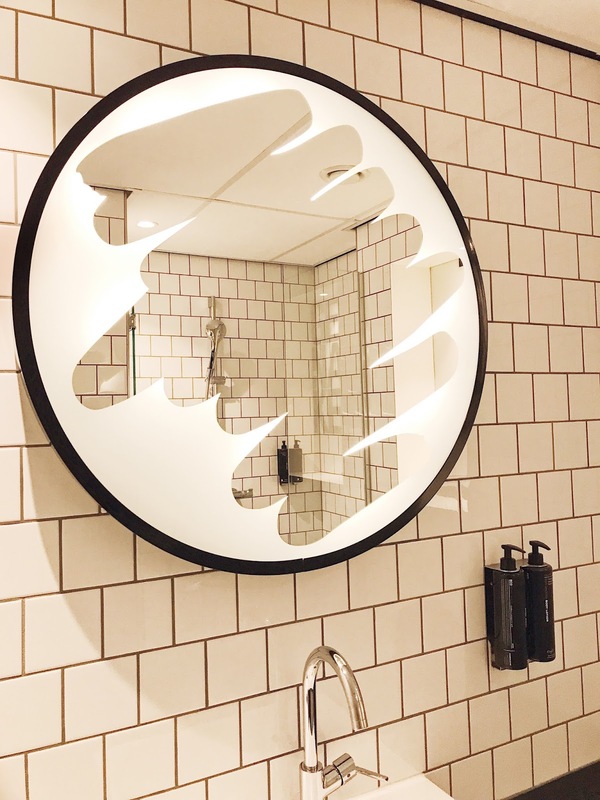 That bathroom mirror is so cool, it looks like you found the perfect place to stay! Glad you enjoyed your vacay! Omg I want to go there so bad!! I think Sticky Fingers would've won it for me too. 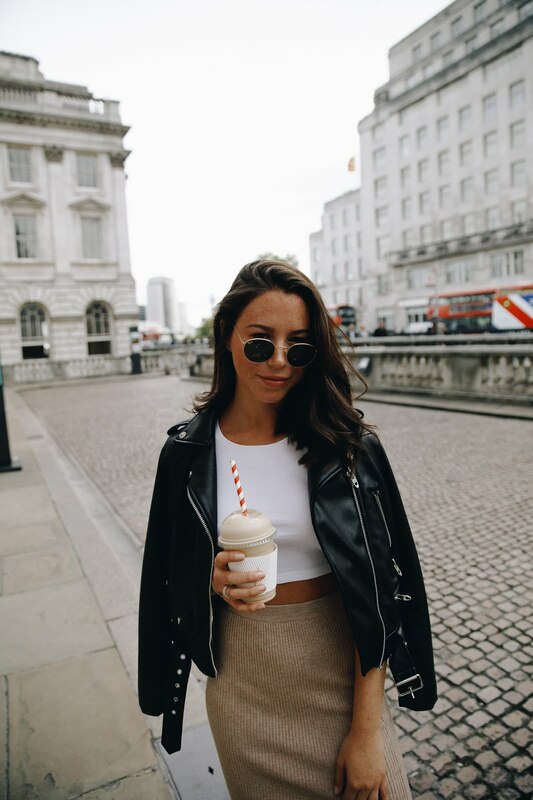 When can we go away on a blogging trip?? Think of all the pretty pictures and places we could go to And write about 😍🙌🏼 Love this post. And the pictures you took are stunning!